Think you’re prepared to join one of the most powerful militaries in the world? Test your knowledge about what a raw recruit can expect before signing up for service. 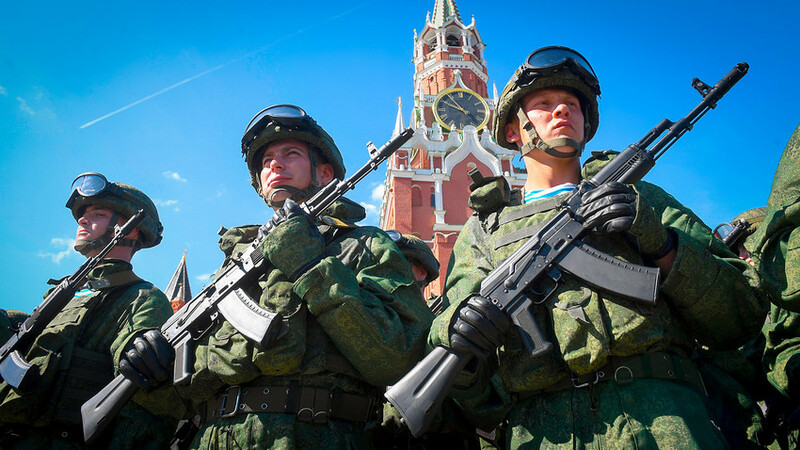 Quiz: How well do you know Russia’s modern weapons?